Mega Man is back! The newest entry in this iconic series blends classic, challenging 2D platforming action with a fresh look. The stunning new visual style refreshes the series&apos; iconic colorfulness, combining hand-drawn environments with detailed, 3D character models. 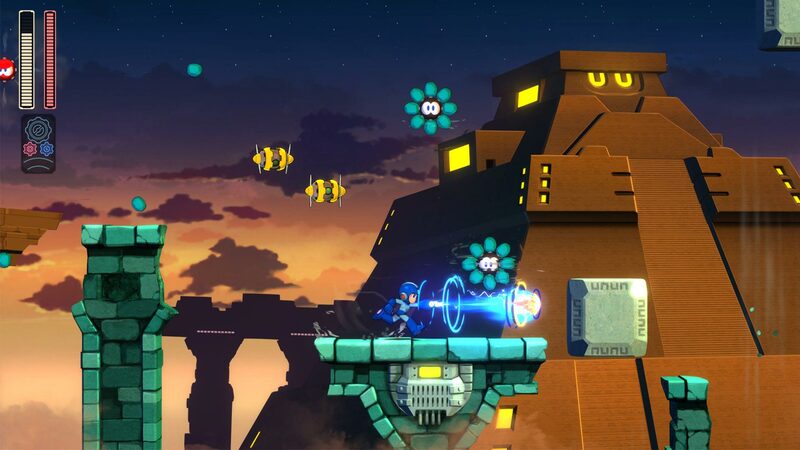 To save the day, the Blue Bomber must battle Robot Masters and take their powerful weapons for himself, which now changes the hero’s appearance with new levels of detail. 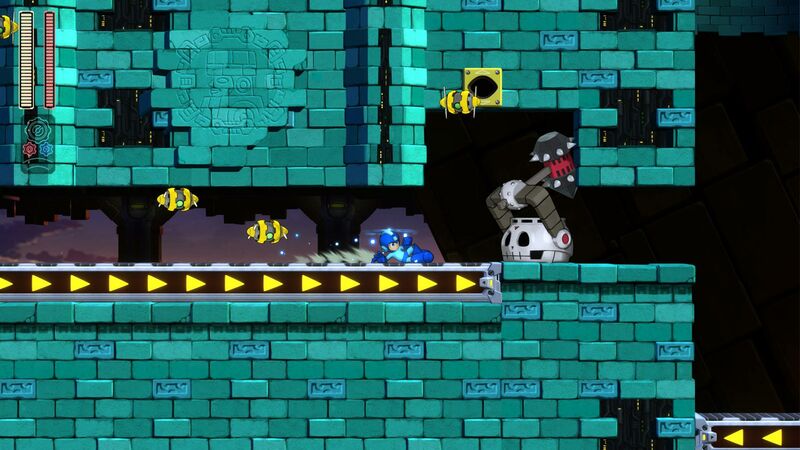 The innovative new Double Gear system lets you boost Mega Man&apos;s speed and power for a new twist on the satisfying gameplay the series is known for. Mega Man 11 also features a variety of extra modes including time trials, missions, global leaderboards, a gallery of concept art, and more!